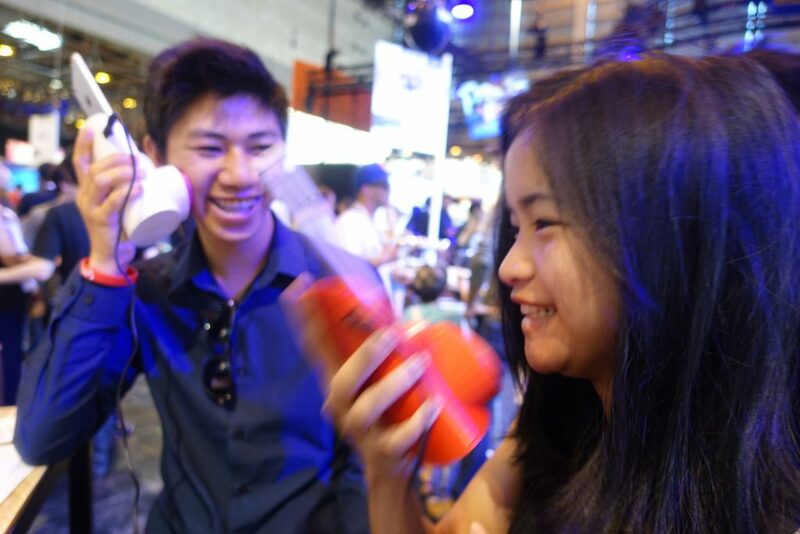 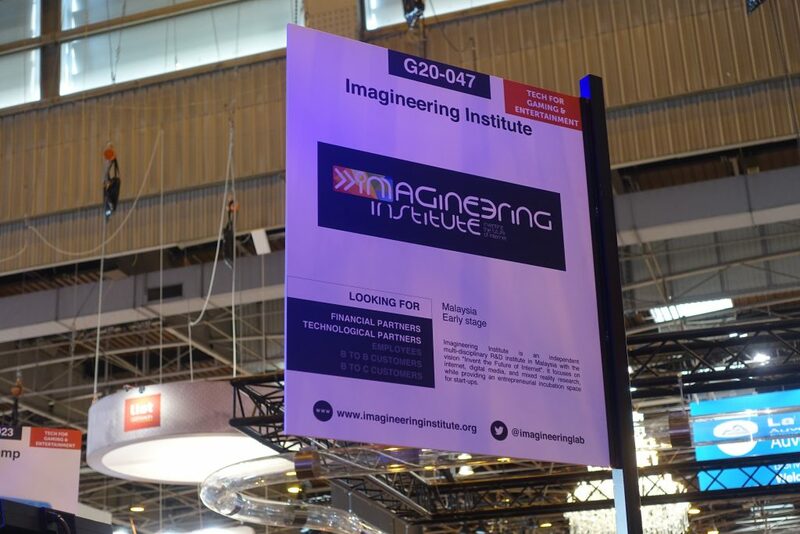 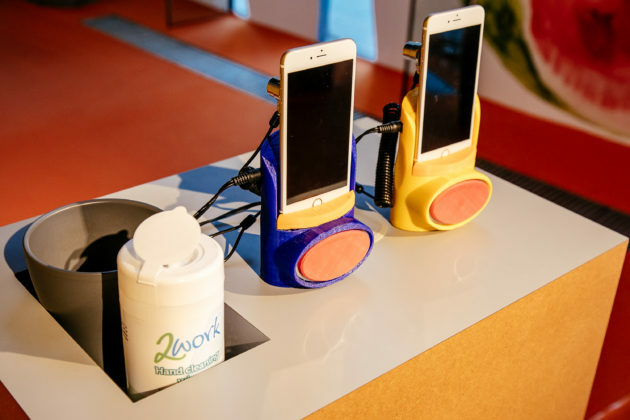 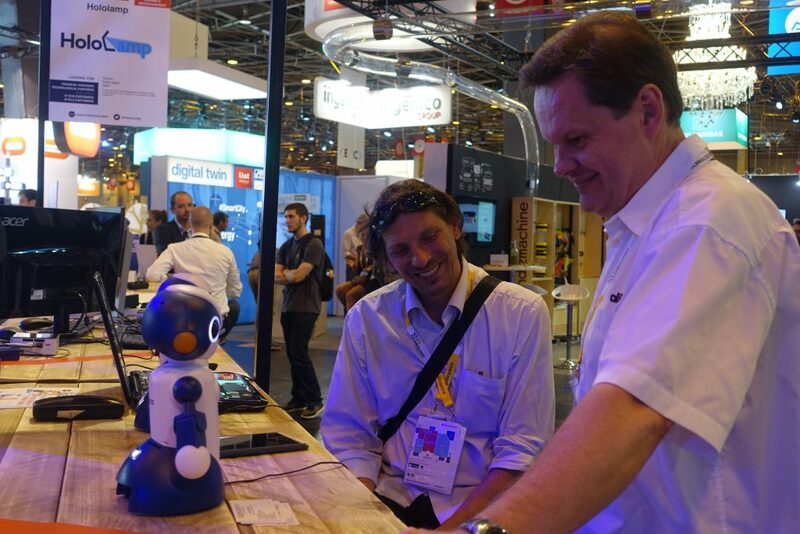 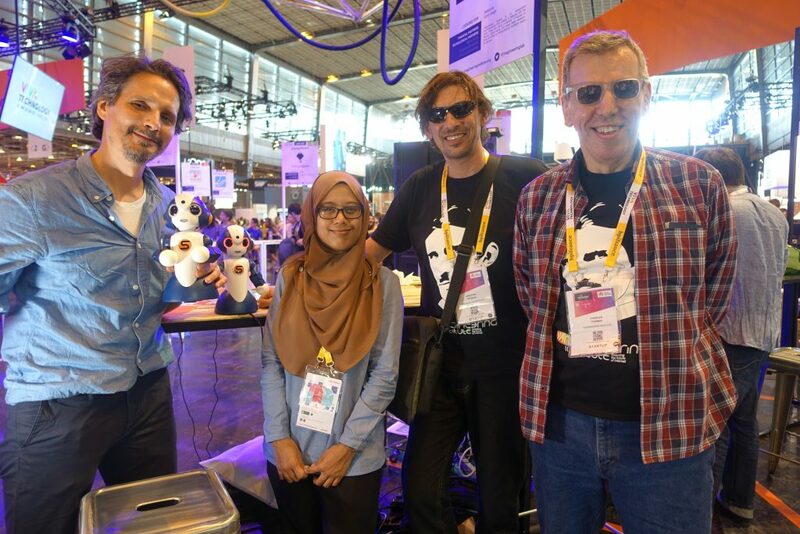 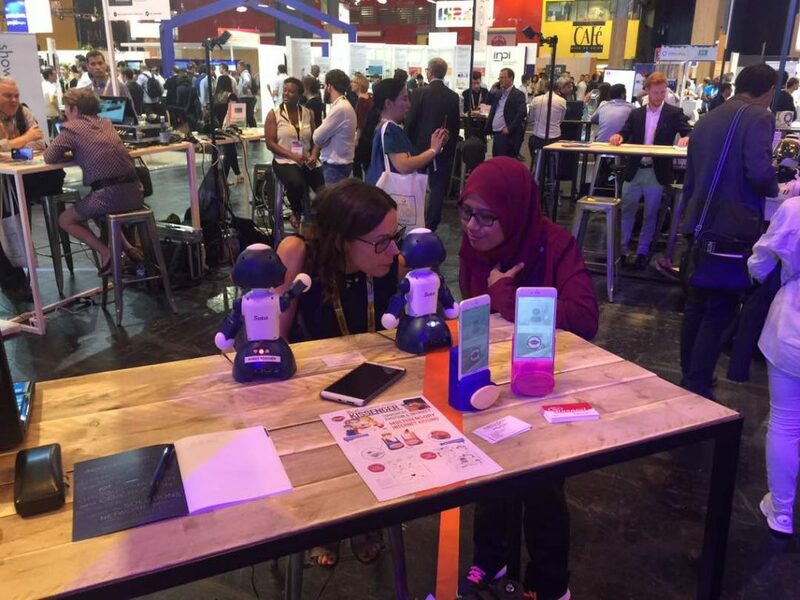 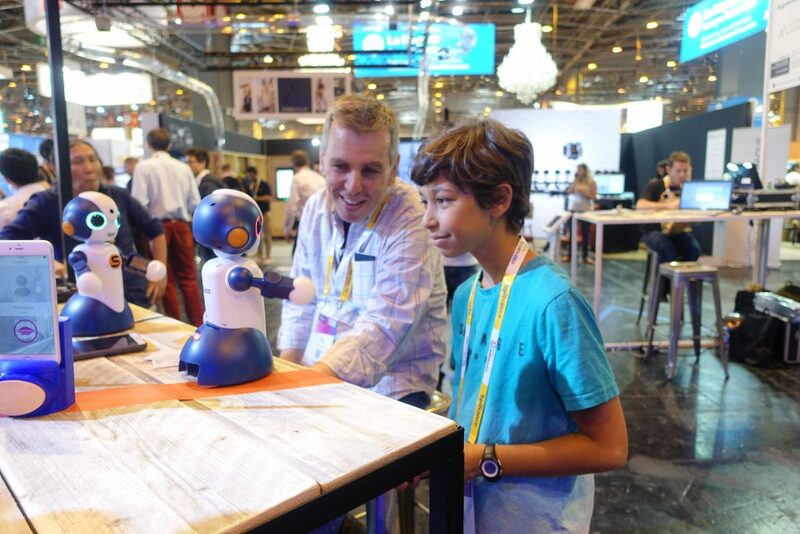 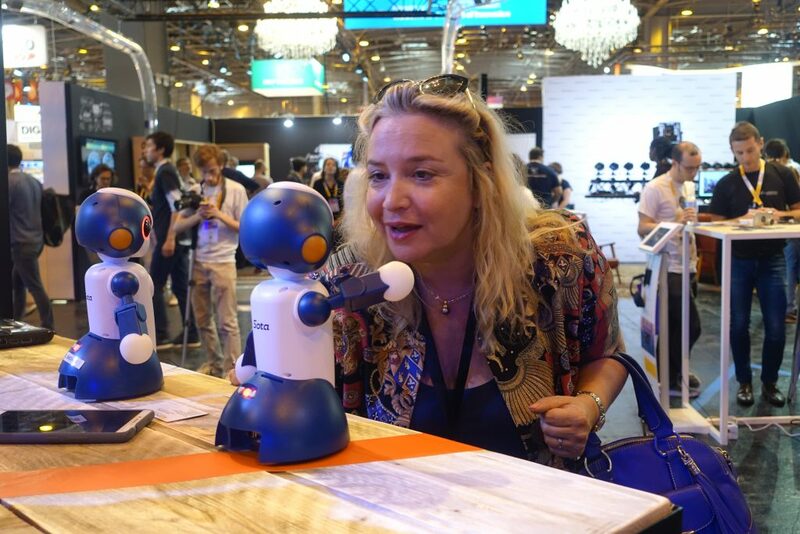 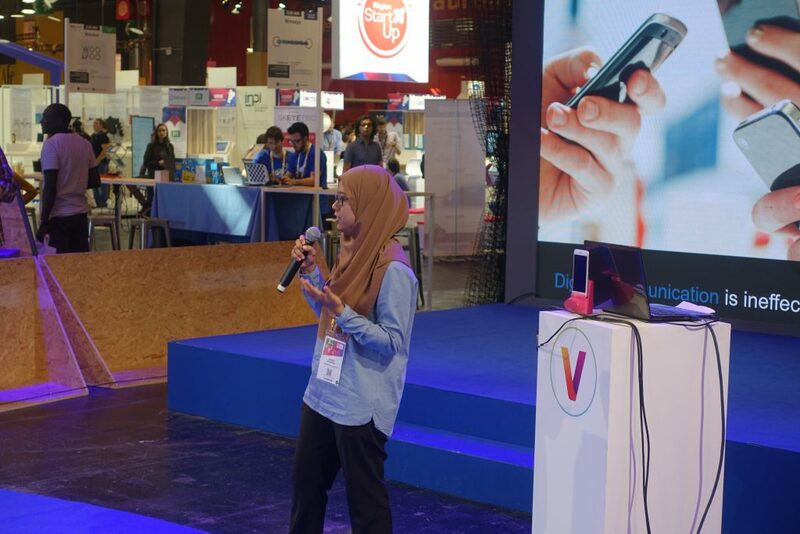 Imagineering Institute was invited to exhibit at VivaTech 2017 in Paris on June 15-17, where the most innovative startups come together with global leaders to collaborate. 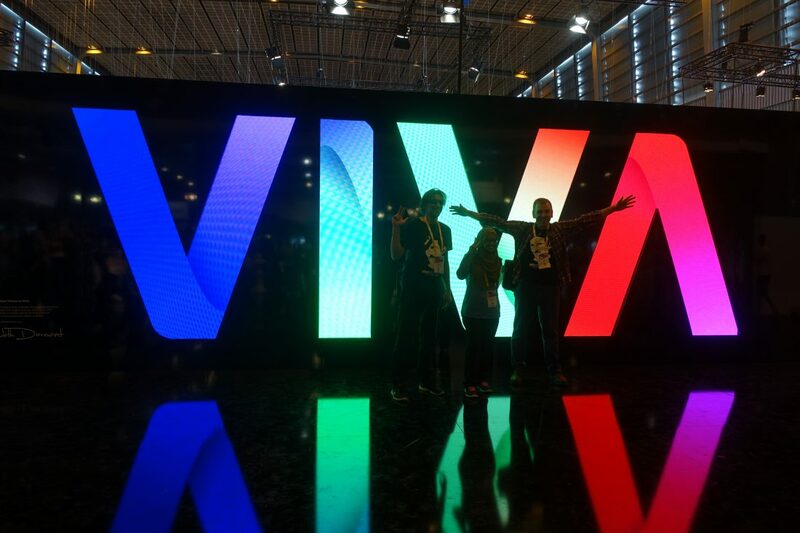 VivaTech turns Paris into a rendezvous for gamechangers, celebrating innovation and progress over three unmissable days. 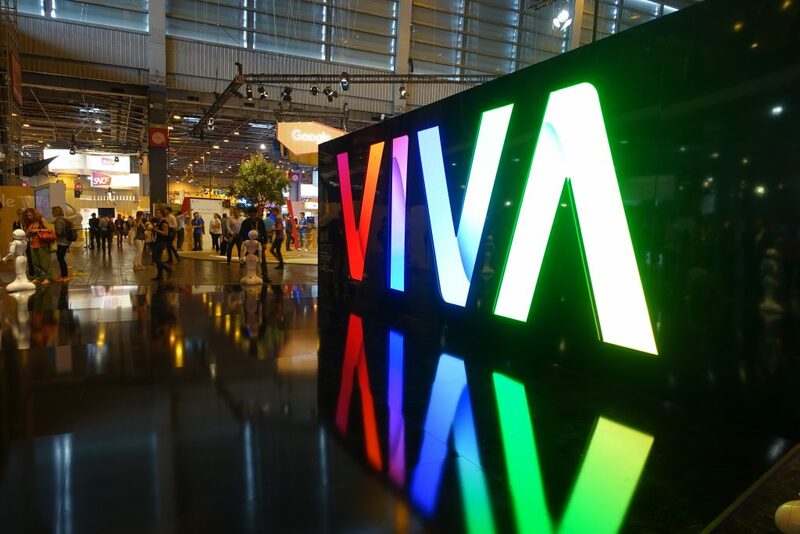 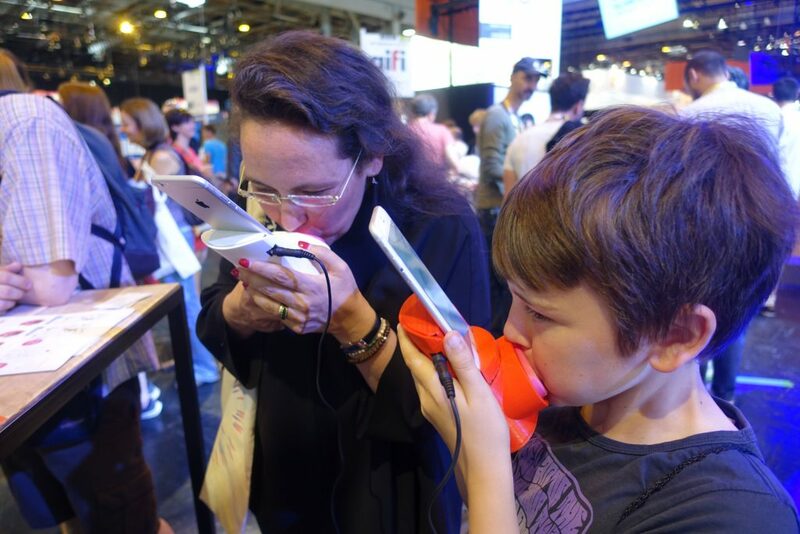 And on the last day, VivaTech opens its doors to the general public. 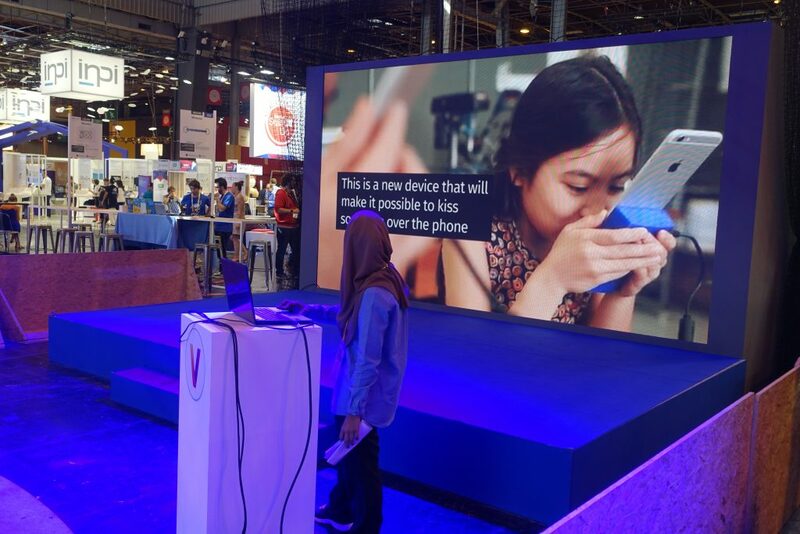 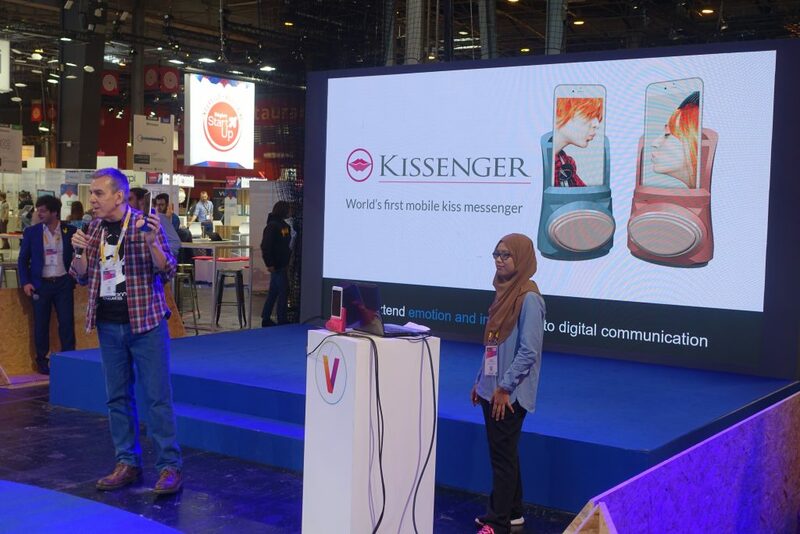 The Imagineering Institute team had a great success demonstrating the chatbot and Kissenger to over 50,000 visitors from around the globe.